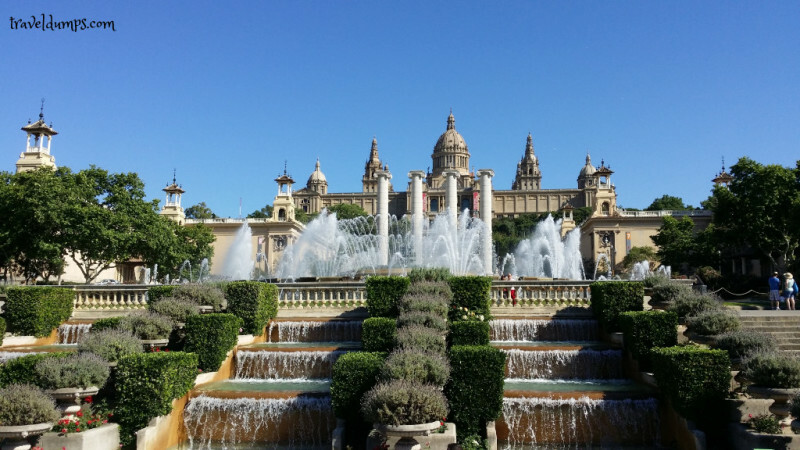 My top 5 things to do in Barcelona. I only visited Barcelona for the first time last year on a stag weekend (Bachelor party) and immediately fell in love with the city. 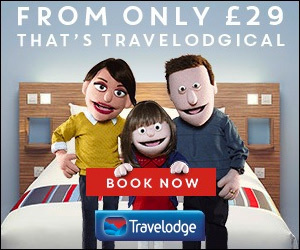 So much so that as soon as I got back home I booked another trip taking my wife there the following month. Upon arriving at the airport, you walk out the departure gate and the train station is a short walk away over a covered bridge. I'd advise that you purchase a ten trip pass (T10 at 10 Euros) which covers the journey from the airport to the centre of Barcelona and all metro stations within the city centre. 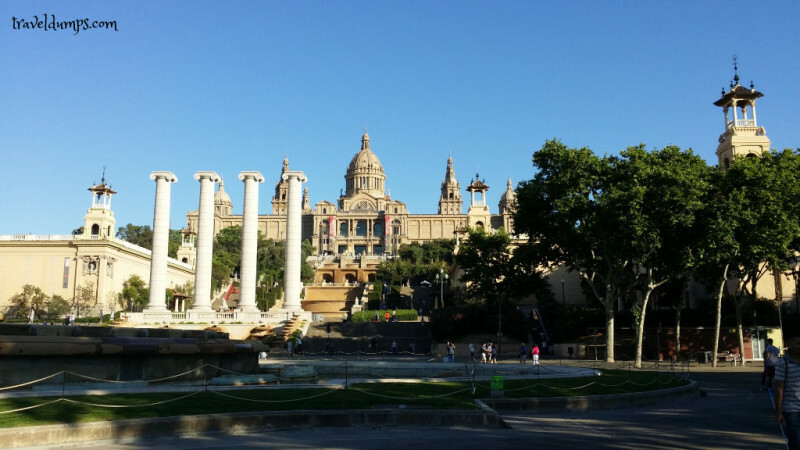 One thing you will find is that Barcelona is a huge city and a lot of the attractions are spread out and therefore it's easiest to get around via the metro. The metro is very easy to get used to and proves to be the best value to get around the city. Taxis can be expensive and the traffic can be very busy in the day. Also had a couple of taxi drivers taking us on longer than needed routes including going up the busy La Ramblas when we didn't need to increasing the cost. 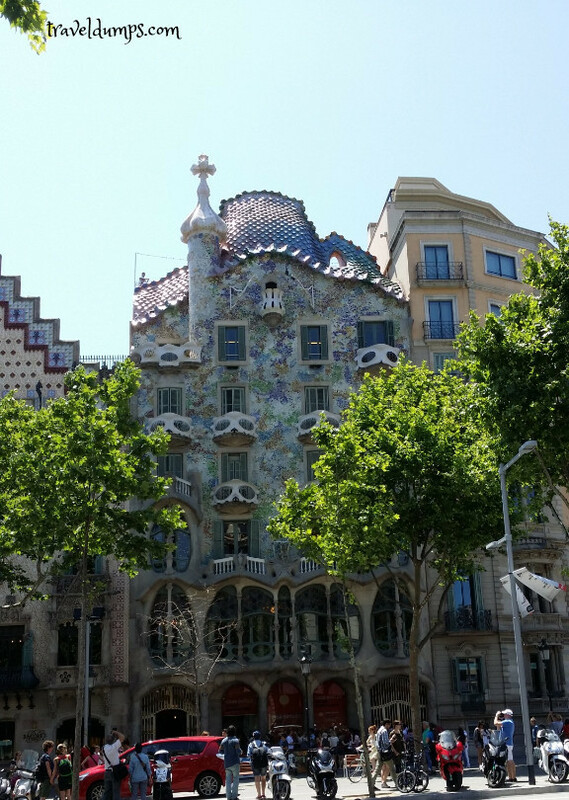 On my initial visit we got off the train at Passeig de Gracia and the first building I saw upon coming out blinking into the daylight was the Casa Battlo, a visually stunning building designed by Gaudi. 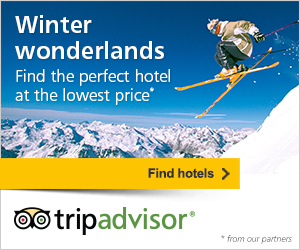 This is my first recommendation, to visit costs about 20 euros. It's a good place to start as it's located amongst lots of high-end shops and restaurants to peruse as you explore the city. It's very noticeable how clean the streets were, a downside to that on a few nights we were woken up by the noisy binmen in the early hours of the morning. This is also one of the main stops for the Hop on hop off Bus Tour. We chose the Barcelona Bus Turistic tour with two routes to explore (blue and red) and tickets were about €25.00 each which could be used as often as wanted that day. 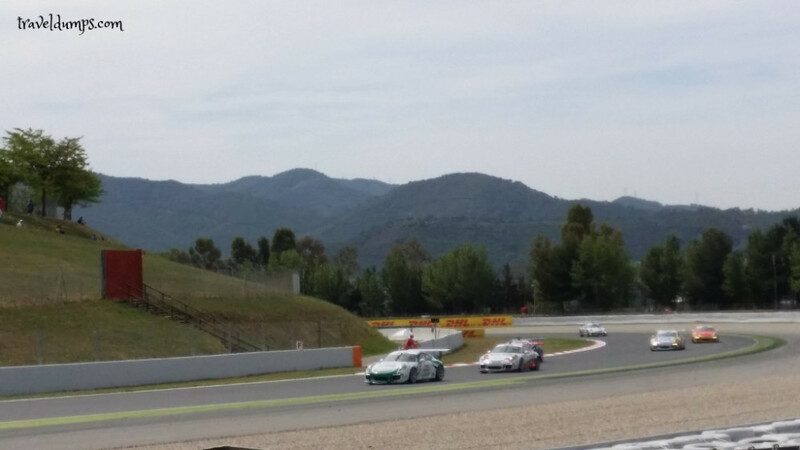 Can take over two hours to go around the full route but is well worth doing. 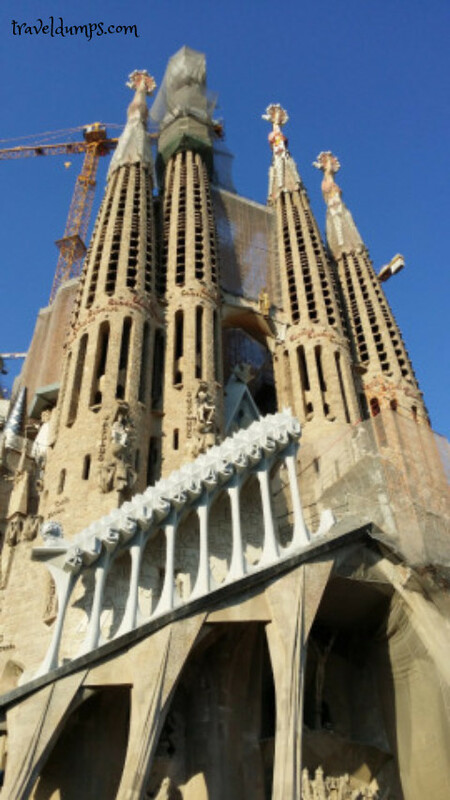 Highlights being La Sagrada Familia – a gothic Roman Catholic Church designed again by Gaudi, they commenced the build in 1882 and still nowhere near completed. The Cascada Fountain seen below – built in 1881 with its inspiration being the Trevi fountain in Rome. 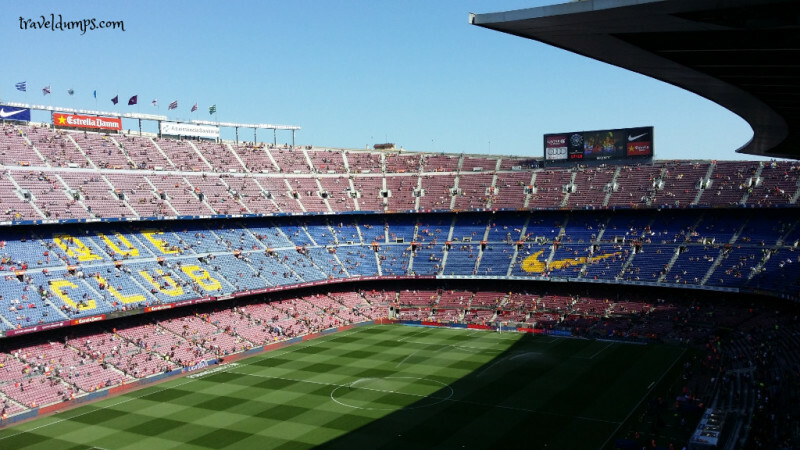 When in Barcelona you have to visit the Nou Camp you'll find it always busy with tourists buying souvenirs from the club shop or going on the football stadium and museum tour. 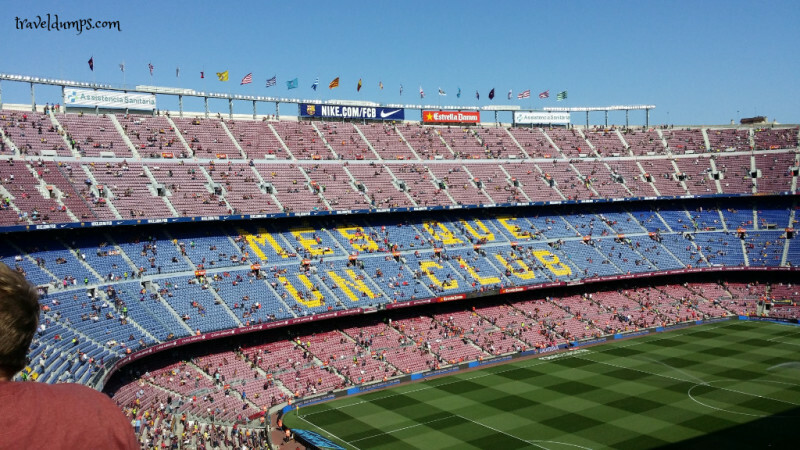 However, it's also worth noting that we went to the ground on a Thursday and managed to secure 6 tickets for the Barcelona game on the Saturday without any problems. It was right up in the gods and cost about 50 euros each but is a must whilst in Barcelona, we saw them beat Real Sociedad 2-0 and can say we saw Messi and Neymar play. 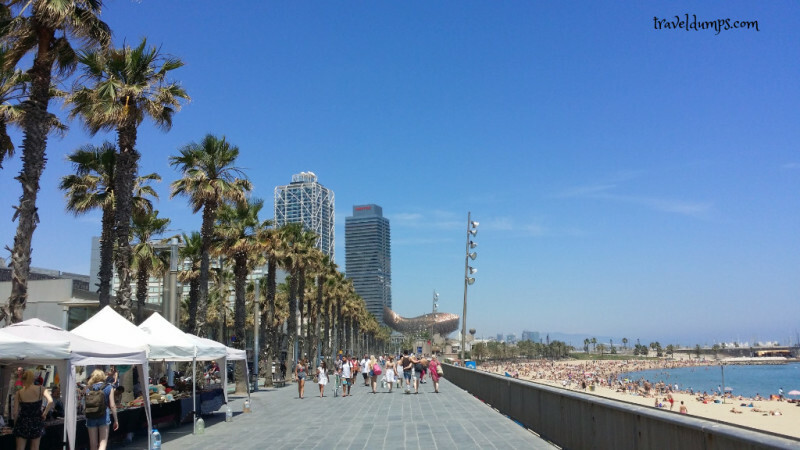 Barceloneta Beach, this is when you realize Barcelona really is the best of both worlds such a huge cosmopolitan city with a beautiful long beach of golden sands. 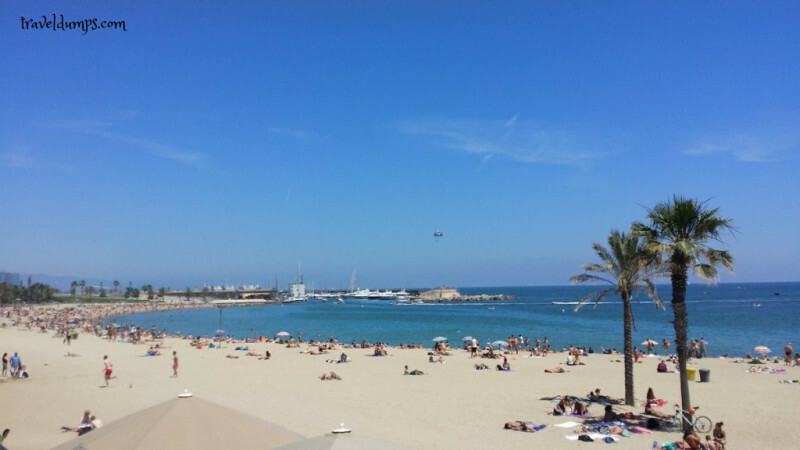 Whilst in the city you have to spend at least a few hours relaxing on the beach and topping up your tan. 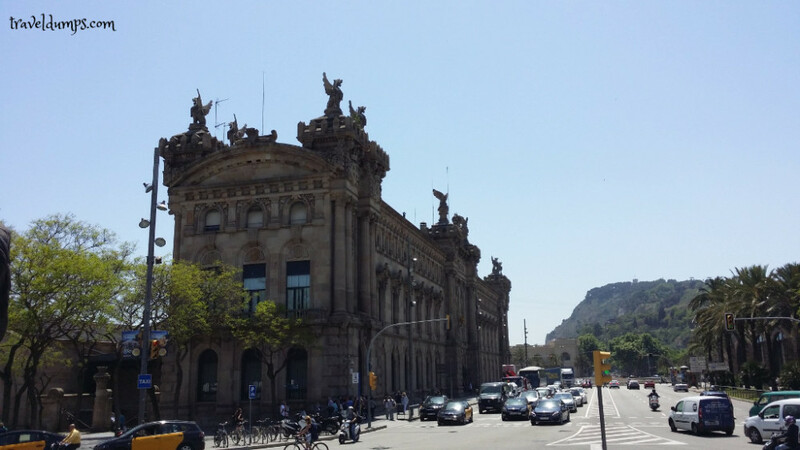 Picasso Museum and walk through the Gothic quarter. I'm not a huge fan of art but really enjoyed visiting the Picasso museum with over 3000 articles on display. There are maybe 16 rooms which are organized chronologically and show different periods in Picasso's life and his work in each period starting from his early teens through to his later years. You quickly realize what a talent he was from an early age. Museum only takes about 90 minutes to shuffle around and there was hardly any queue when we went in May. The Gothic quarter is numerous small streets and alleyways with lots of nice bars and restaurants. La Ramblas - Barcelona's most famous street stroll past the human statues and street performers, the area can get very busy and therefore you do need to beware of pockpockets. My main recommendation whilst here though would be lunch at La Boqueria – This is the famous central food market and one of the best places to grab lunch in the area with a vast variety of foods to try. 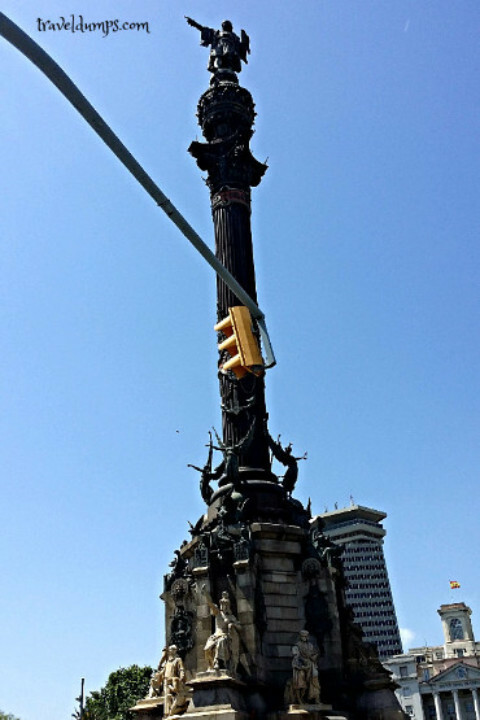 Opposite you see the Columbus statue pointing out to sea, located at the end of La Rambla near the port. 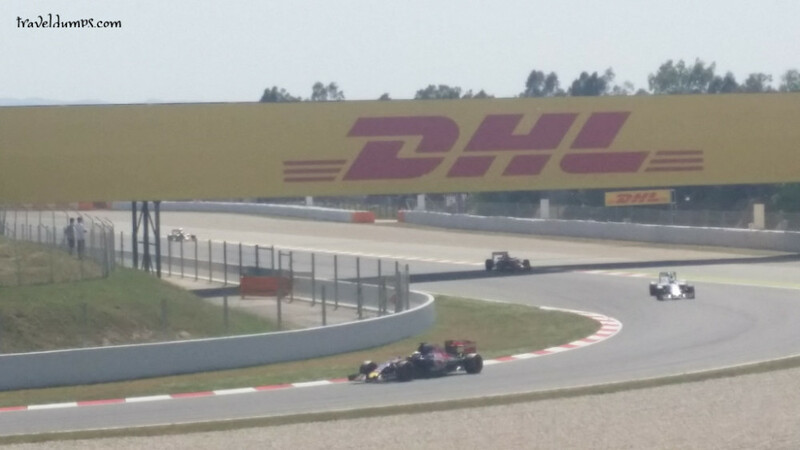 Whilst on my first visit we also managed to get tickets to the Spanish Grand Prix which is located on the outskirts of Barcelona in the picturesque town of Montmelo. It was only a twenty minute journey on the train but be warned you won't be able to use your T10 ticket for the trip as it's just outside the boundary. We learned the hard way when we got pulled over by a local police officer and issued with an on the spot 50 euro fine.